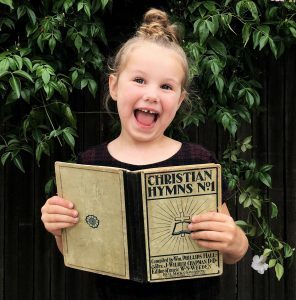 You’ll find the lyrics for the current and past hymns we’ve studied together here! Just click the link, print it out and sing, sing, sing! If you’d like to hear the some fresh versions of these hymns, just head on over to our YouTube channel.